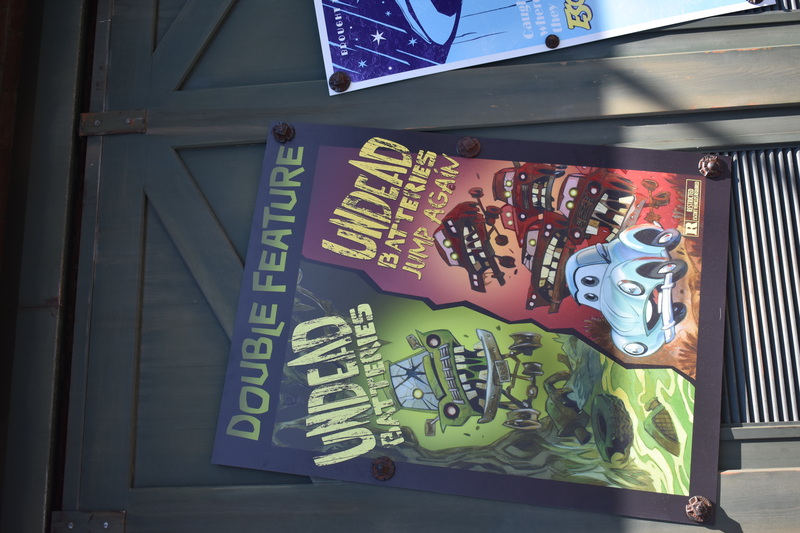 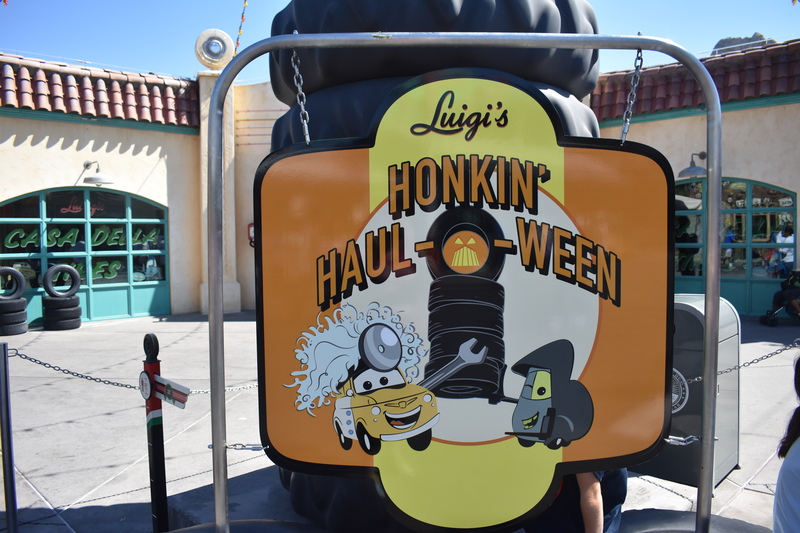 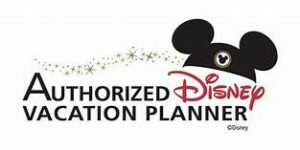 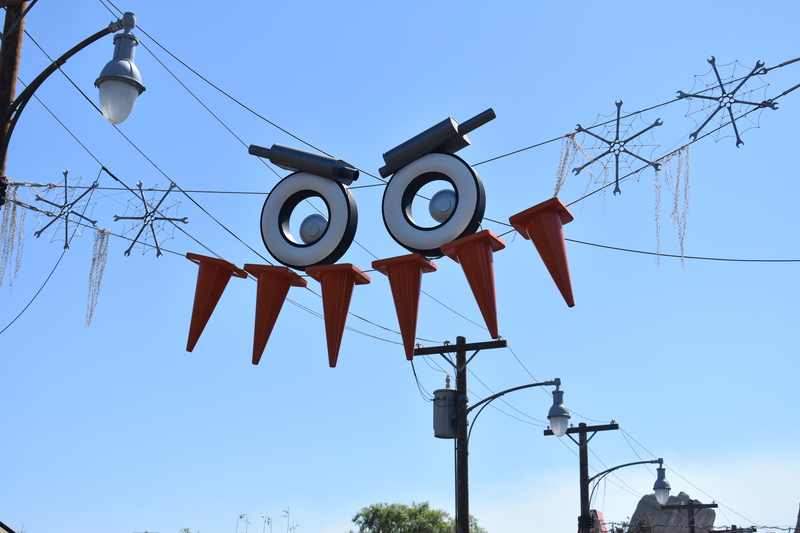 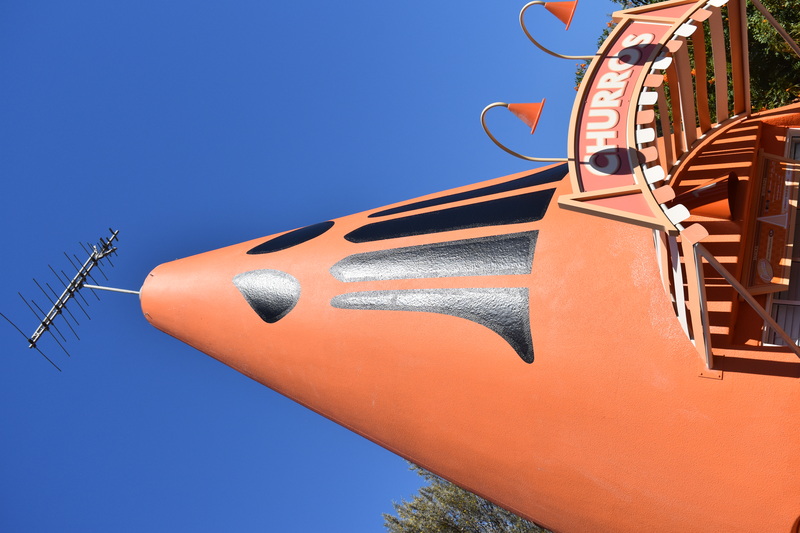 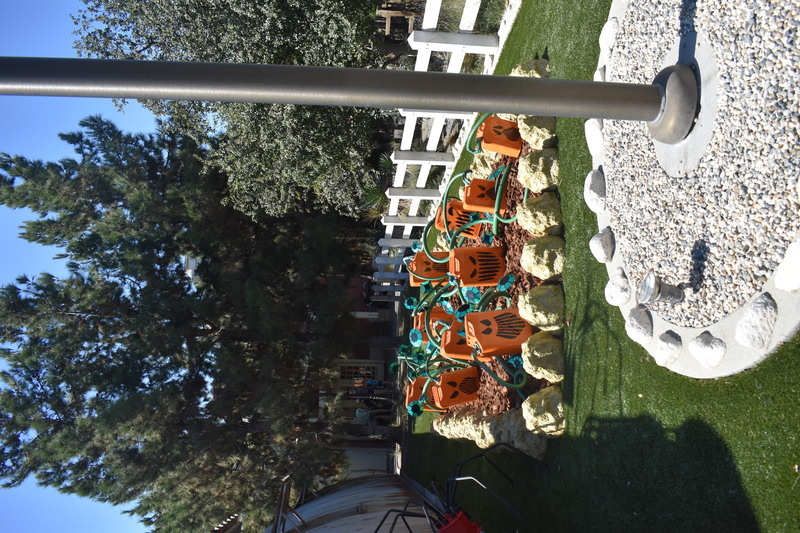 New this year at Disney’s California Adventure park is Halloween, of should I say Haul-o-ween in Cars Land! 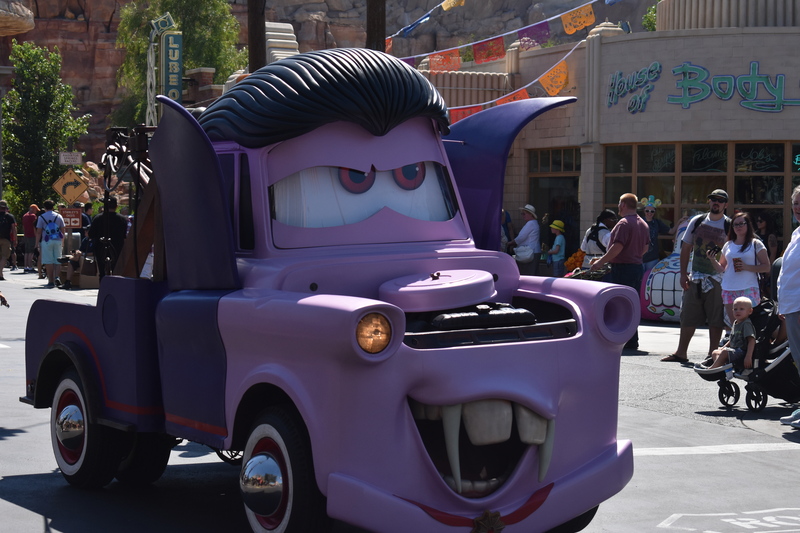 Here is Tow Mater in his vampire costume. 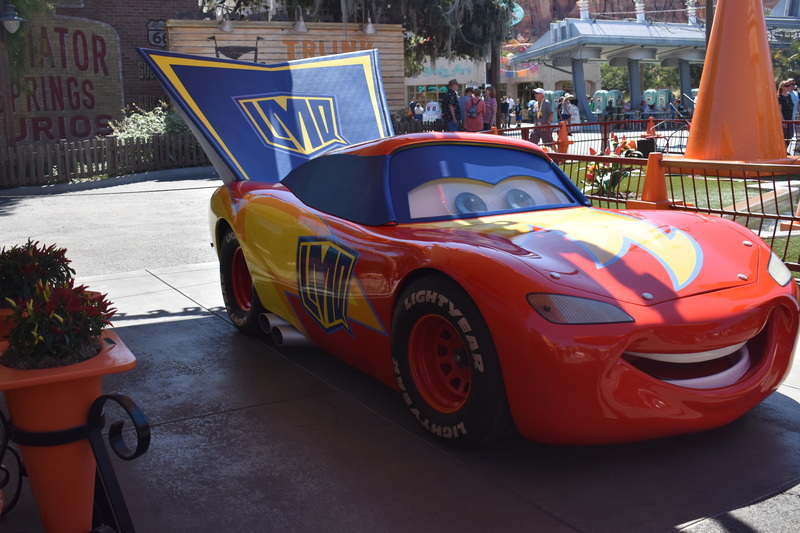 Lightening McQueen has a costume too! 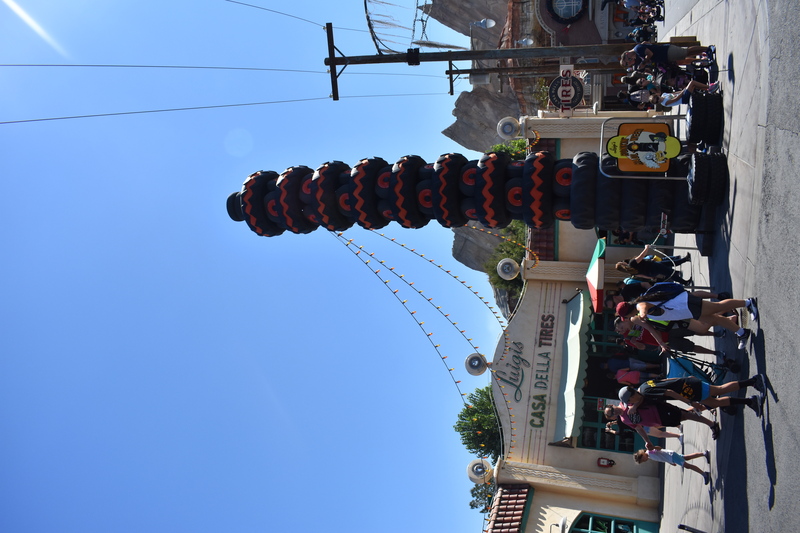 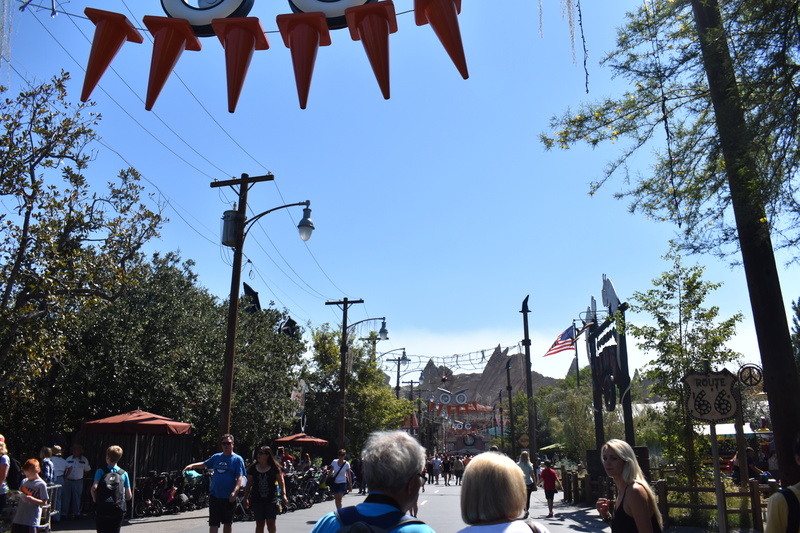 All of Radiator Springs is decked out for the Halloween!